To Die For Fine Foods and Erin Ireland are definitely on to something here! I was fortunate to first try Erin’s To Die for Banana bread on the recommendation of one of my favorite food trucks…. 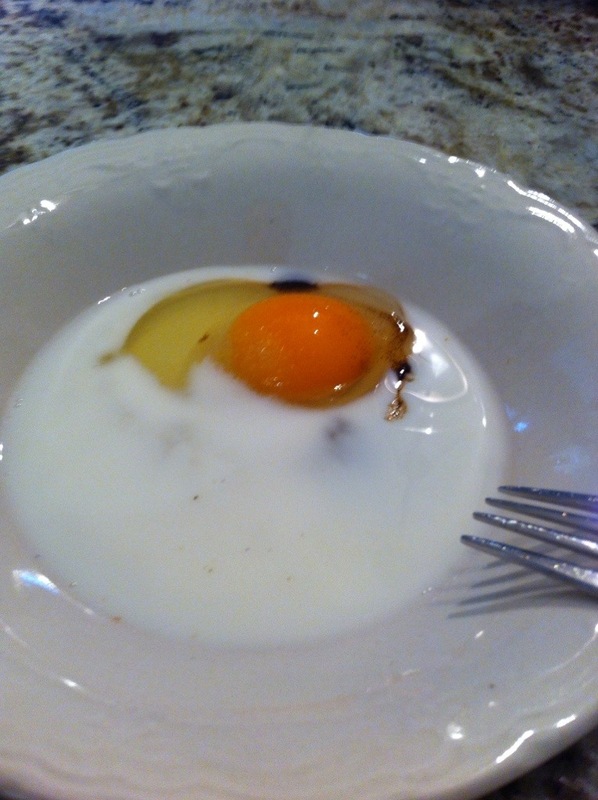 (Yolks breakfast by the way) and I was hooked! I reached out to the more than pleasant Erin and decided to do a larger sampling and try it a few different ways…. Lets be honest, you first have to like bananas to want to dive in and then what we do is always compare a traditional banana bread that we may all know from days gone past and ask is it at least as good as mine or possibly even better?! Did I mention that this was Chocolate macadamia nut banana bread? The subtle but perfect added flavors from these two ingredients kick up the wow/to die for factor….. 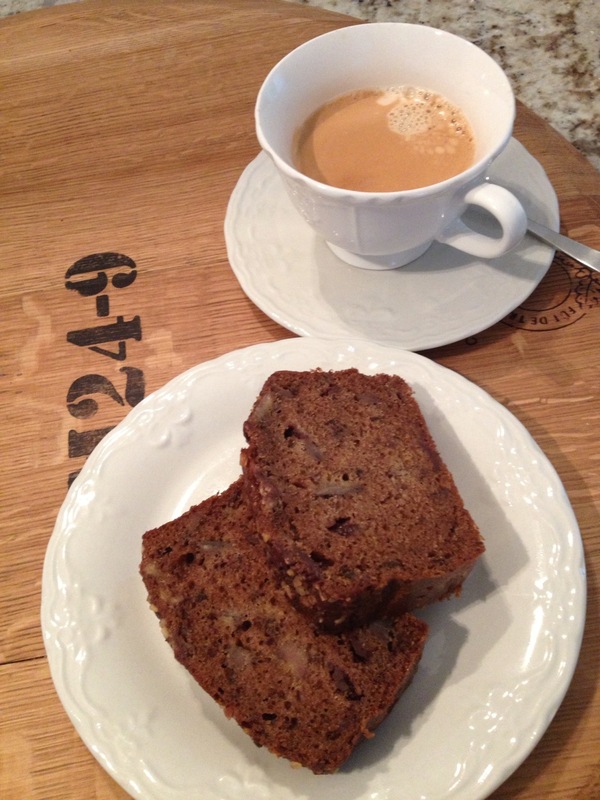 I tried this wonderful to die for banana bread simply fresh cut and with my favorite coffee and immediate satisfaction overcame me…. 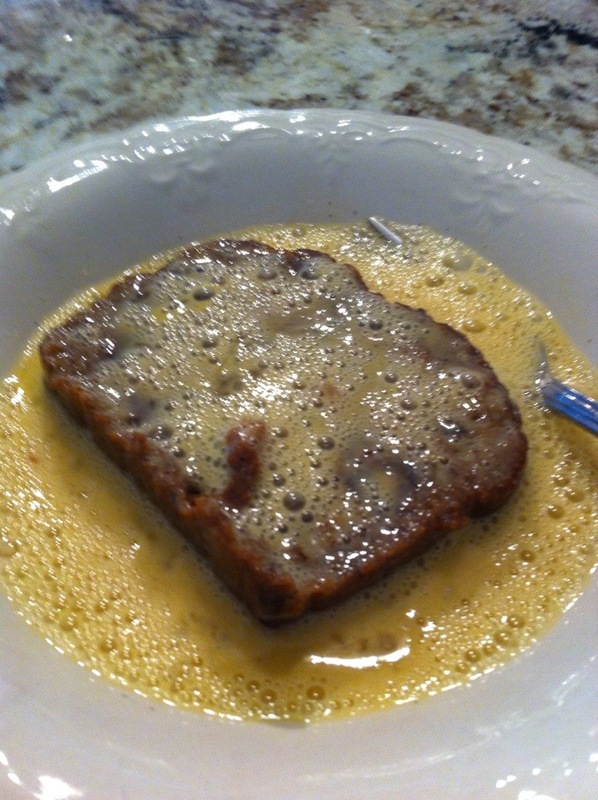 The next slice was warmed up with just a little dab of butter….. More heaven! Wow, could this sweet and healthy treat actually be even better than my first bite? Hmmmm I wonder……? 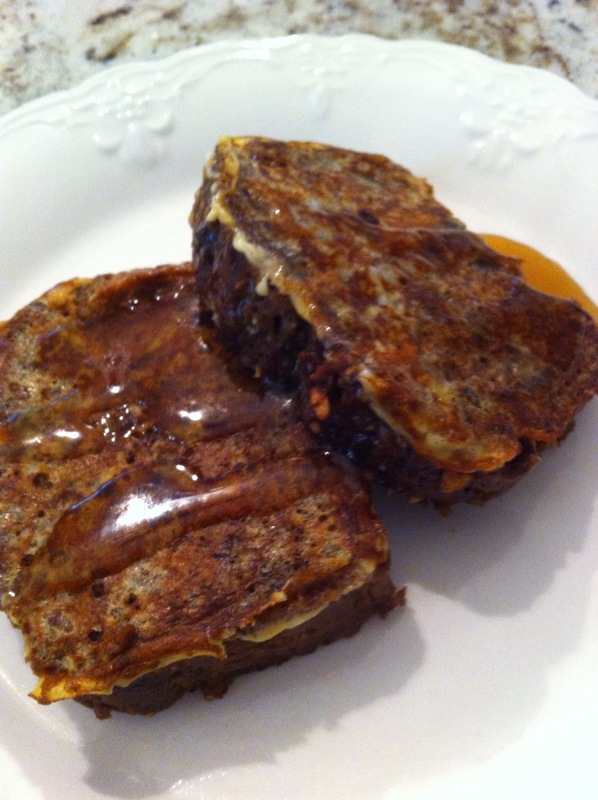 to die for banana bread french toast?…. Why not! The aroma started to fill my kitchen and my mouth truly started to water at the prospect of what I was about to try…..
Just a little bit of pure maple syrup and guess what! Truly the flavors just enhanced to new heights and made the best French toast I have ever created in our kitchen…..
You can read more about Erin’s approach to social causes and attention to using healthy and quality ingredients in all of To Die For Fine Foods products on their website. Apologies to the celiac population for taking so long. I promised it would happen and it has, thanks to a wonderful gluten free bakery called Two Daughters Bakeshop. Lisa, the owner and baker of this adorable hidden gem, is mom to a celiac daughter and has mastered GF bread, donuts, muffins, etc. Her baking is egg free, too. The gluten free loaves will be available on a limited edition pre-order / pick-up basis. They are very freezer friendly, so feel free to stock up as the next bake sale is yet to be determined. 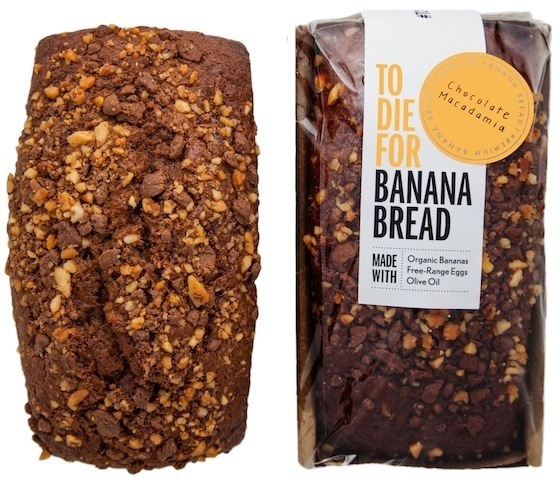 Please note: Gluten free To Die For Banana Bread contains macadamia nuts, milk products (Callebaut Milk Chocolate), and eggs. Have a question? Tweet at me: @erinireland or email: erin at itstodiefor dot ca. 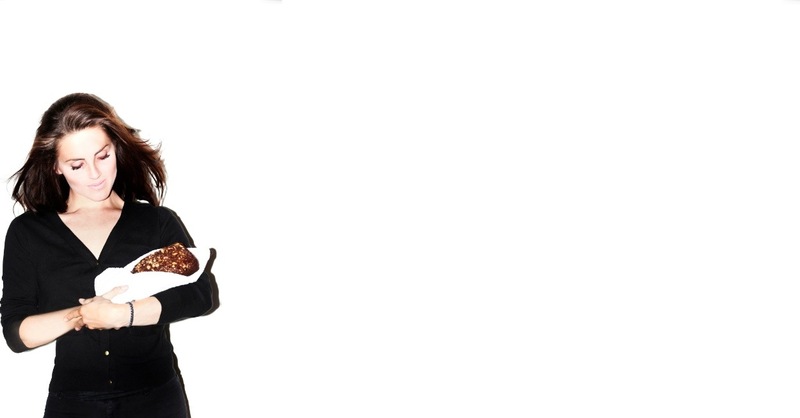 Next up…. To Die For Lemon loaf…. I can’t wait!